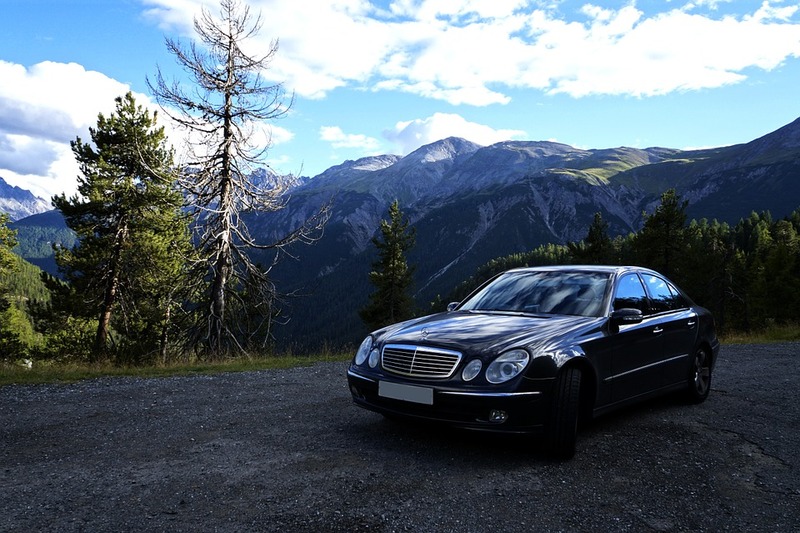 Replacing Mercedes parts is one way to make your Mercedes shine again, but a lot of times, you may want to keep your Mercedes as original as possible or just save your budget for maintenance items. A little TLC and some time can really revitalize a car, plus it’s a fun and easy task that requires no mechanical knowledge or special skills. Here are five great tips to keep your Benz looking fresh and new. Wash and Wax Regularly: Not only does a wash and a coat of wax help keep your car looking nice, but it also helps to protect the finish. You’ll want car shampoo (it won’t damage Mercedes parts, unlike many household detergents), a bunch of soft, lint-free towels, and, of course, a big bucket of water and a hose for the washing part. When it comes to waxing, car enthusiasts will argue endlessly about their favorite brands of waxes, but generally, it’s hard to go wrong with a mid-priced, name-brand kind like Turtle Wax or Meguire’s. Avoid using cheap, store-brand products, as the wax won’t last as long. Purchasing the proper supplies can initially be a bit expensive, but you will get a lot of use out of them and find that the cost pays for itself quickly. Once your supplies are set, give the car a good wash, follow the instructions on the can of wax, and you’ll have a gleaming car in no time! Make the Tires Shine: Old tires tend to get a little gray, and when your paint is gleaming, they’ll really stand out like a sore thumb. There are many auto products out there that can help bring the luster back to your tires, and like all other car-care products, if you ask a group of people online what is “best,” you will quickly find yourself in the midst of a heated debate. Whatever product you use, you must be very careful when applying it to your tires, as getting it on your treads can make things very slick! You also want to make sure to keep any tire shine product far away from your Mercedes brake disc components for the same reason. Spray your tire shine product onto a rag or cloth, then wipe the tires down to ensure that it only goes where you want it to. Polish That Chrome: Older cars often have a lot of chrome trim and chrome bumpers. Blindingly bright chrome is a point of pride with most car enthusiasts, and polishing it regularly not only helps the look but helps protect it as well. Rust on chrome leads to pitting, which really hurts the resale value and overall look of the car. For some Mercedes parts, such as headlight trim rings, side trim, and emblems, it may be easier to simply replace them, but for others, a good clean and polish is the way to go. Start with removing the dirt using water and a soft-bristled brush. For rust, use the MythBusters’ method of cola and aluminum foil. It may take a little elbow grease, but remove as much surface rust as possible. Once the chrome is clean, protect it with a layer of wax or chrome polish. Take Care of Those Seats: Many Mercedes use a special material called MB-Tex on the seats and interior. This material looks and feels like leather but is actually a type of vinyl. Standard leather-care products won’t work on it and may actually cause streaking. Use a good automotive vinyl cleaner and a soft-bristled brush to gently clean the seats and any other MB-Tex trim pieces, then use a vinyl protection product to keep the seats soft and supple. As with all car-care products, there is a lot of disagreement over what is “best,” but as long as you go with a name-brand, mid-priced product, you should have a good starting point. Over time, you will find your own favorites. Clean the Carpets: Floor mats are an excellent investment and should be considered among the mandatory Mercedes-Benz parts. Vacuum the carpets regularly to keep abrasive dirt from destroying the fibers, as it can act like sandpaper over time. If you have stains or spills, use a household steam cleaner or some mild detergent, warm water, and a soft scrub brush. Don’t be afraid to get it wet if necessary, but be sure to use water or steam cleaning only on a nice, warm day when you can leave the doors open to help the carpet dry out. If the carpets aren’t allowed to dry, you risk trapping moisture in the carpet, which can cause odors and rust. Taking care of your Mercedes may take a bit of time initially, but once you’ve done a thorough job once or twice, maintaining it will take half the time. It is also a great opportunity to review the car inside and out, identifying any Mercedes parts that may be in need of replacement in the near future. 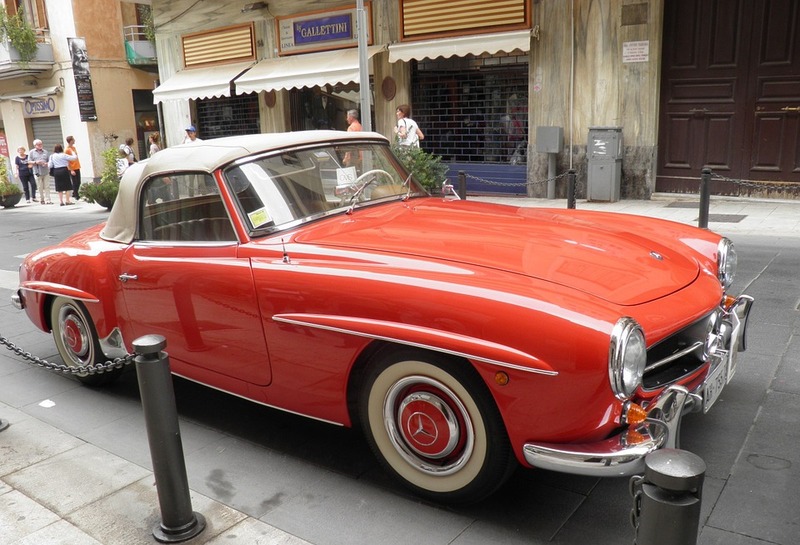 Everybody knows that good-looking, well-maintained Mercedes have great resale value and last nearly forever, so take the time to care for your car now and you’ll be cruising in style for years to come! ← How Much Does it Cost To Fix Up a Mercedes-Benz?